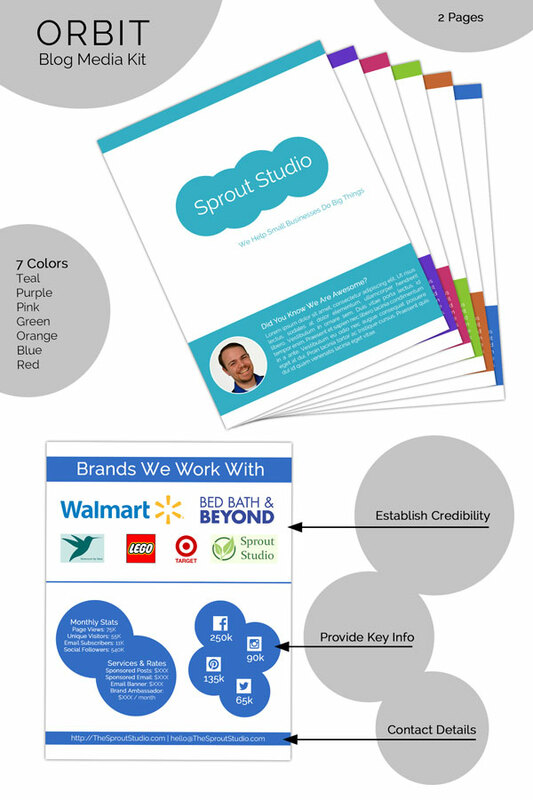 Want to work with MORE brands, BIGGER brands? 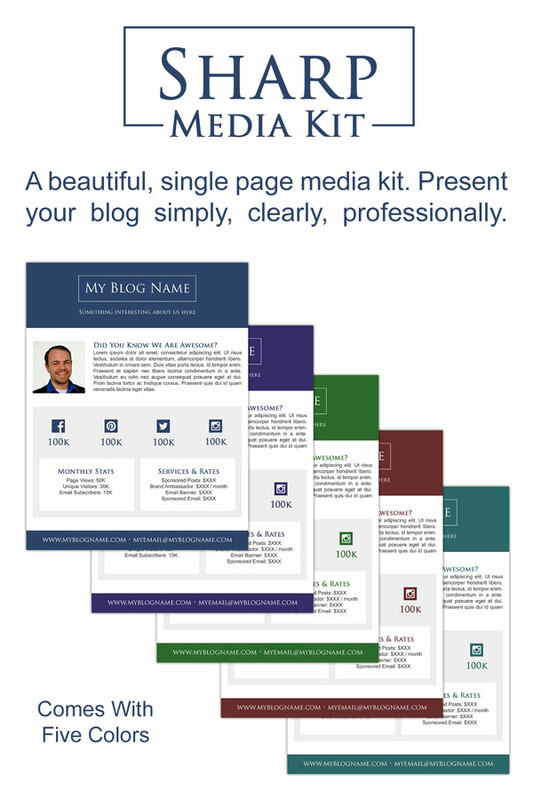 Your media kit can make all the difference. Don’t miss an opportunity because you don’t stand out. Let brands know you mean business. Skip the designer and save hundreds!